Let’s Go to a Thunder Game! 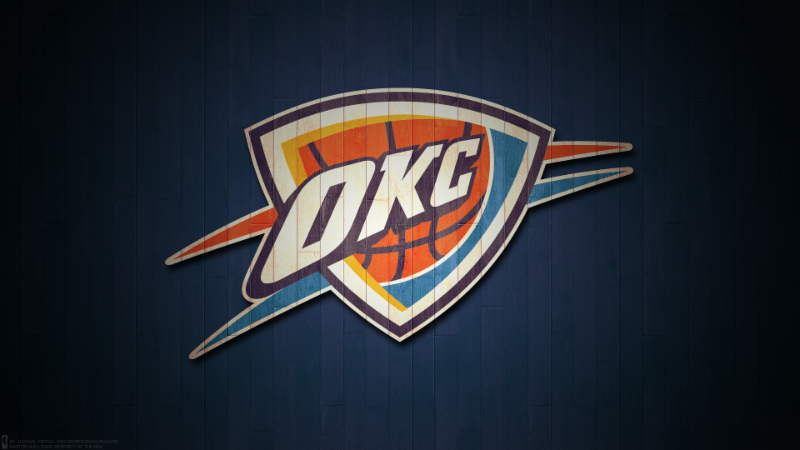 Enjoy a fellowship outing to the Oklahoma City Thunder vs. the Portland Trail Blazers basketball game. BONUS: Pastor Tiffany has been invited by the Oklahoma City Thunder to lead the pregame invocation. This is truly an honor! There will be a group photo taken of all St. Paul’s members in attendance on the court following the game. Come out to spend a great evening with your church, cheer on our OKC Thunder, and support your pastor as she prays for the team and the city. The Oklahoma City Thunder is the only NBA team that includes a public pregame prayer before their games. WHERE: Oklahoma City, Chesapeake Arena. Tickets are located on the side of the court (sidelines) on the level referred to as Balcony level in section 324. COST: $40 per ticket. Make checks payable to St. Paul’s UMC and put “Thunder Tickets” in the memo line. RSVP to Tate at tate@shawneestpauls.com by January 24th.